WildTrails Recent Sightings, why look before you book matters? 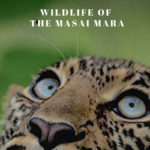 To know where sightings are happening before you book your dream wildlife trip is prudent else you will end up depending soon on luck and most of the time you will end up cursing your luck. 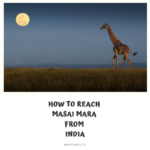 When you go for a safari in a jungle in India, you are actually doing this in the tourism zones but the jungle is vast and animals especially the tigers keep roaming the jungle and they appearing in the tourism zone during a given period is all your luck but you need not depend on luck alone and today there is data which shows when they move where and you can plan accordingly to enhance your chances of sightings. Also even though you do the safari in the tourism zone, it is further divided into sub-zones and when you buy a safari ticket, you actually buy for a given subzone and then again if the animal (say tiger) is moving in another zone, you will end up in the wrong zone. So you might zero-in on a given sanctuary but you might pick the wrong zone totally. 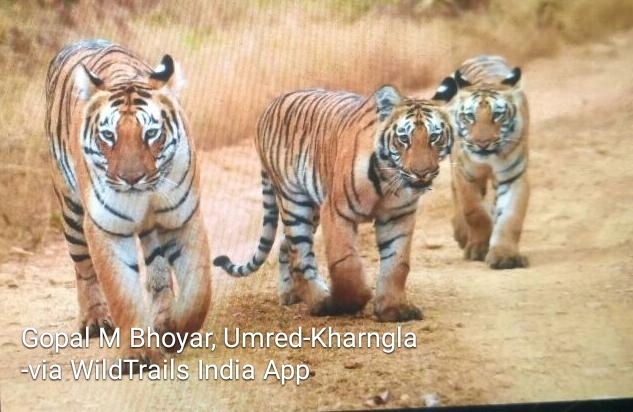 Another major issue is that there are 50 tiger reserves in India and we don’t know where how many tigers are there [some have none] and where when what sightings are happening. Not just tigers, even elephants, leopards or any animals or birds [migratory versus resident] all are seasonal. Elephants actually migrate from one park to other in different seasons and you might end up in the wrong park at the wrong time. Same with birds as most are migratory and if you don’t go at those times, you won’t get to see them. Another issue is the financial angle. These Wildlife vacations are damn expensive [usually starts from 50K+ for a family of four and for a two-night stay, excluding the air travel] and choosing the wrong park and the wrong gate will be catastrophic. 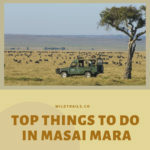 It is prudent as well as makes total financial sense to make sure you check the recent sightings of a given park or a set of parks and then plan your dream wildlife vacation. That’s why we say – Look Before You Book! !